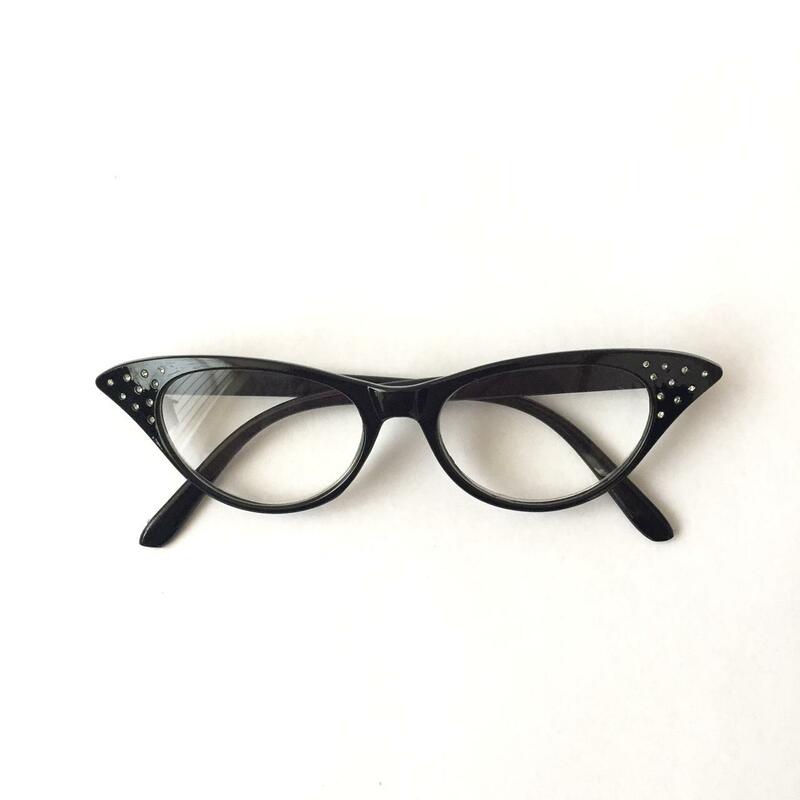 MODEL - MARYLYN MUNROE is a film star look ready-reader with inlay sequins set in the frame. 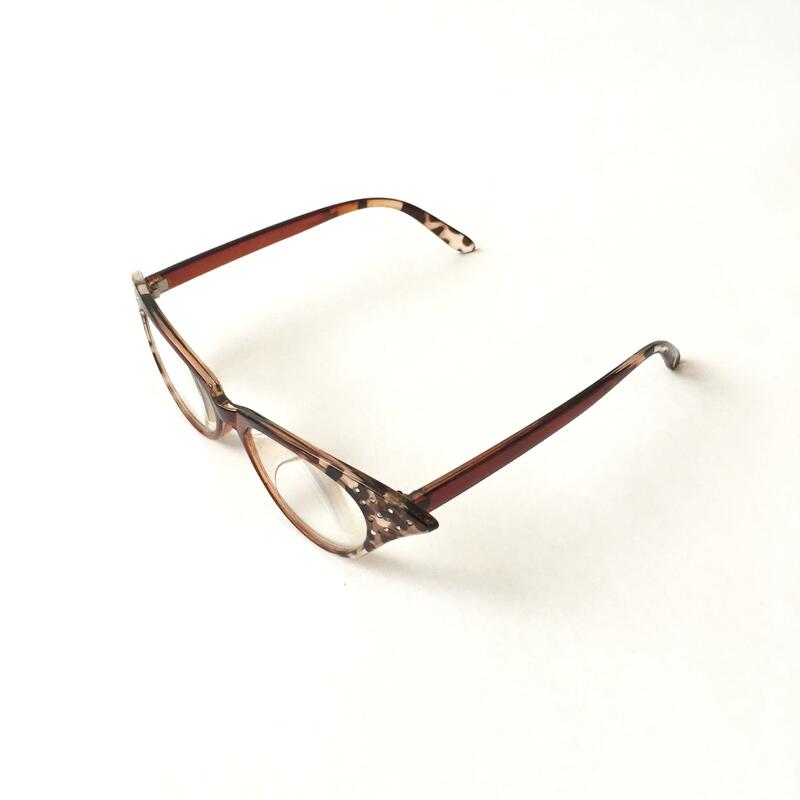 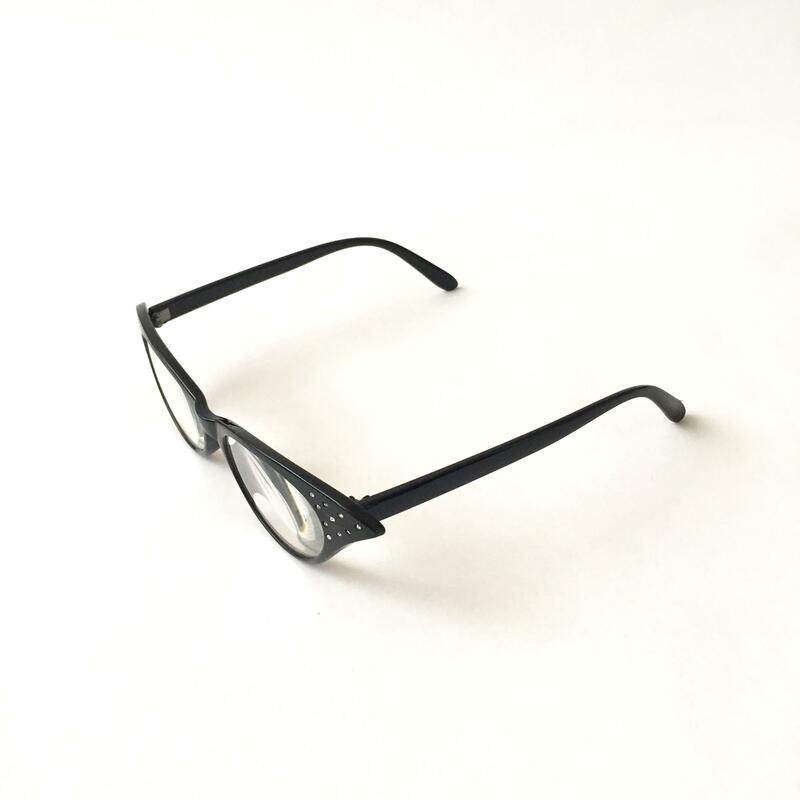 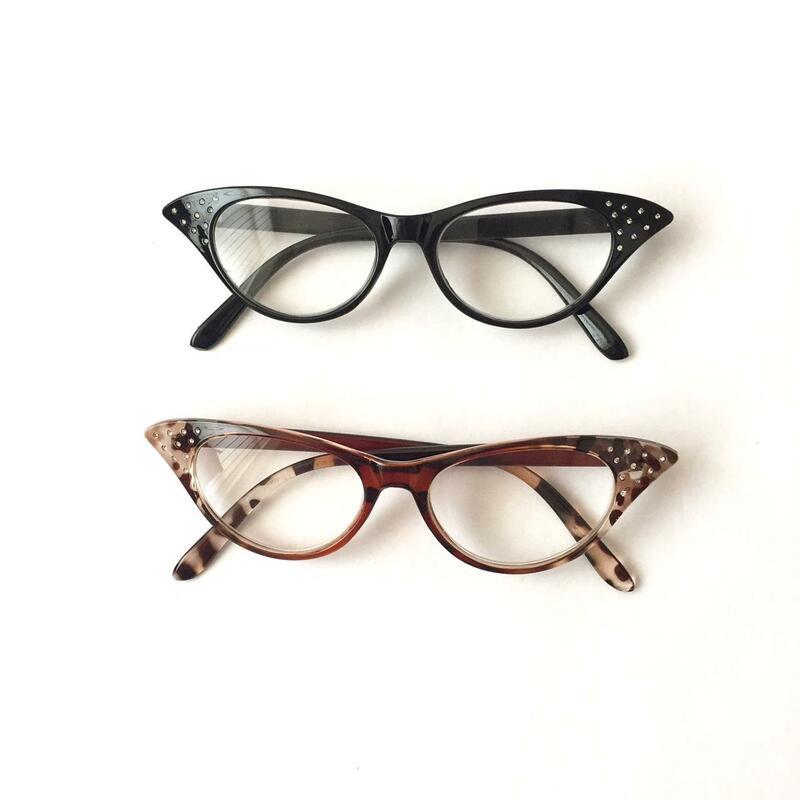 Frames are made from acetate and comes in both black and tortoiseshell brown. 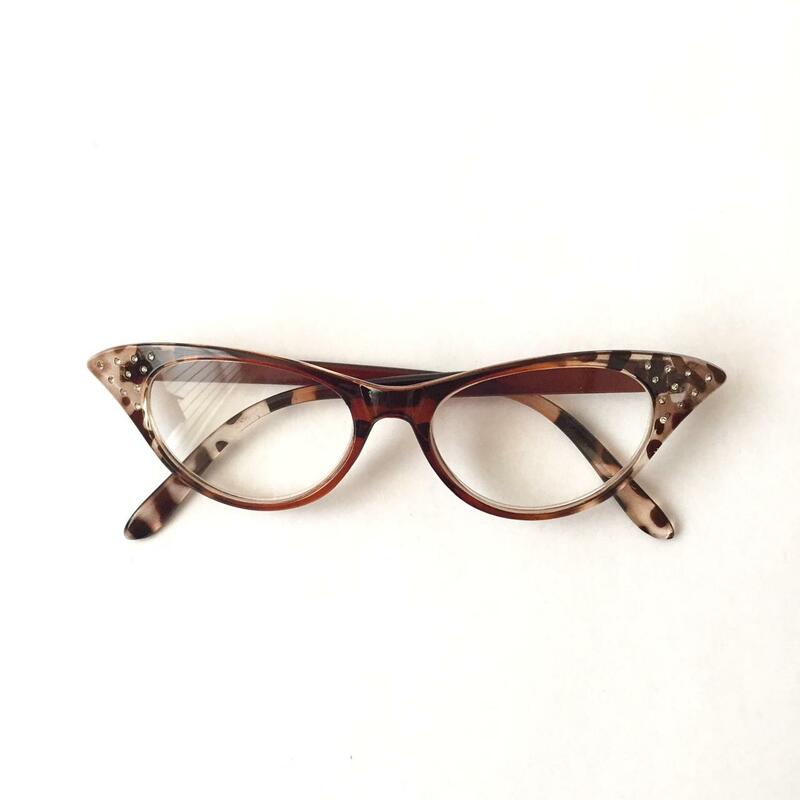 This ladies wow factor is also perfect for those special occasions or nights out.